YOSA changes kids' lives through music. 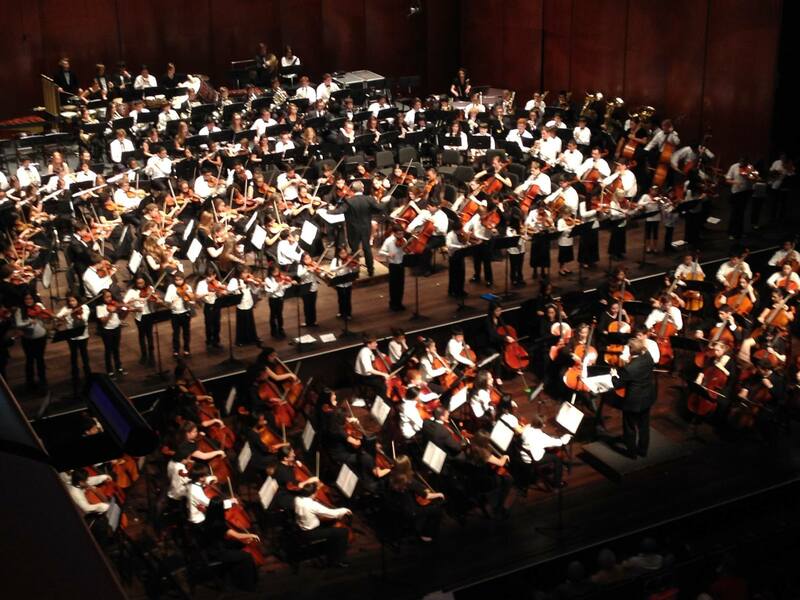 The mission of Youth Orchestras of San Antonio, the premier orchestral experience for youth citywide, is to enhance education, enrich the community, and transform lives by pursuing excellence in classical music in a stimulating, nurturing, and fun environment that is equally accessible to all youth. 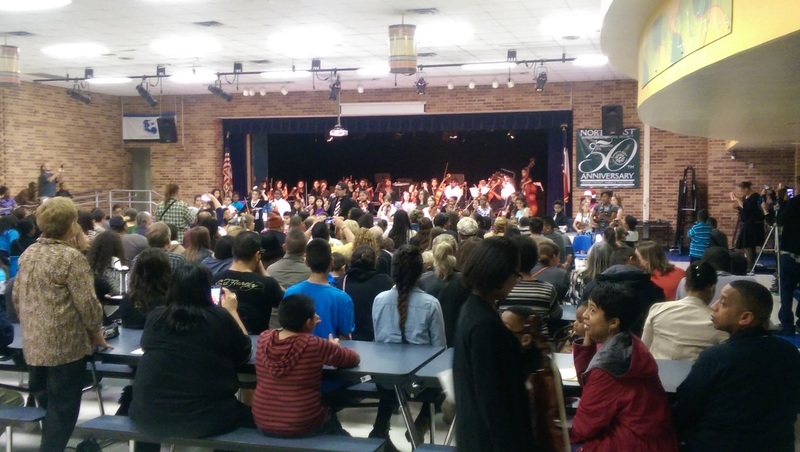 Through YOSA's three programs: YOSA Orchestras, YOSA Summer Symphony Camp, and YOSA MAS: Music At School, YOSA provides music education and artistic excellence to young musicians throughout San Antonio. 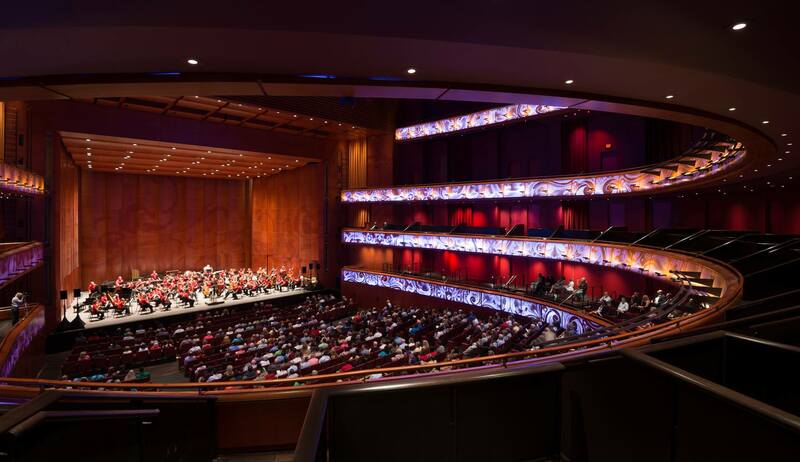 Our work is helping San Antonio reach the SA2020 vision because we make music education and meaningful arts experiences available to all regardless of socioeconomic status or age.